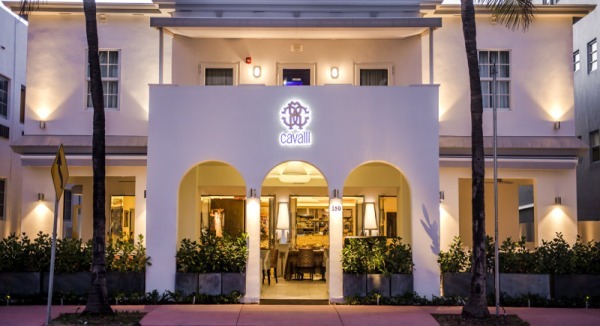 Following the success of its nightlife experience in Dubai and Milano, Roberto Cavalli is finding success in Miami as well. 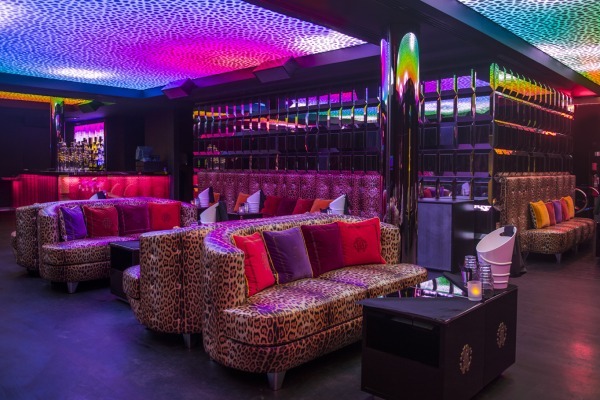 Cavalli Miami Restaurant & Lounge opened its doors to be crowned as the designer’s first entertainment location in the US. Located at Miami Beach’s most coveted address, Ocean Drive, the store is nestled inside an art-déco villa. Spread over two floors and almost 6,000 square feet, it brings the best of the Made-In-Italy gourmet world at Miami’s door step. The welcoming atmosphere and attention to detail designed by Cavalli in collaboration with architect Italo Rota. Step inside the whitewashed building to find an intimate restaurant hall where luxury and innovation create a unique ambience, allowing the clients to live a ‘total experience’ in pure Cavalli style. 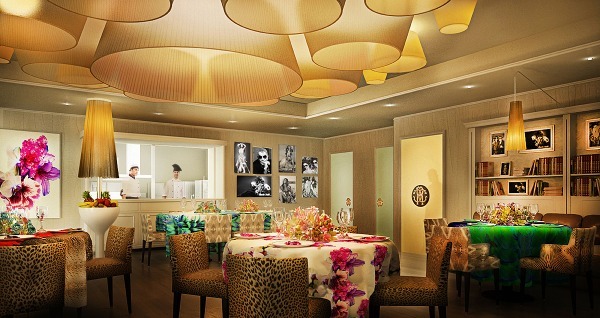 On the first floor, a modern ‘lounge room’ embodies the glamorous soul of the designer, hosting exclusive and fashionable parties and events where guests can sip on Roberto Cavalli Vodka-based cocktails. Diners can also indulge in acoustic pleasure as a refined musical selection by the best song artists is assured. Those who seek some fresh air can also opt for al fresco dining on the restaurant’s large terrace. 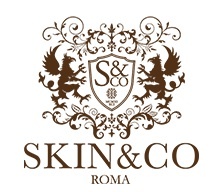 Featuring fine foods and top quality cuisine along with an a la carte menu that includes both International and traditional Italian recipes. The lounge also offers a separate but just as eclectic selection. 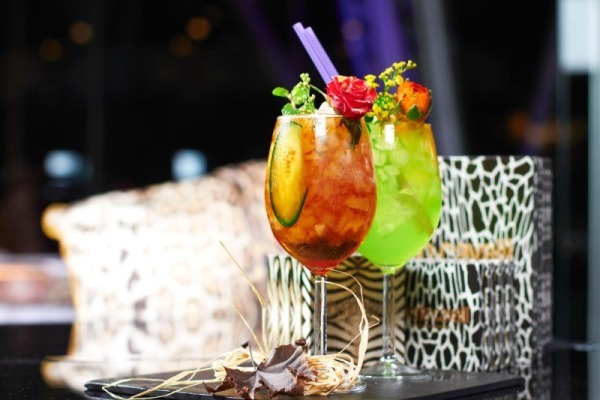 Your complete Italian experience is complete with an enticing selection of cocktails from an ever-changing menu, along with traditional family recipes as interpreted by Chef Stefano Mazzi. Linger over his famed Lamb Ossobuco; savor Crab Ravioli; or bask in unforgettable Black Truffle Risotto, before moving on to a selection of divine dessert temptations.